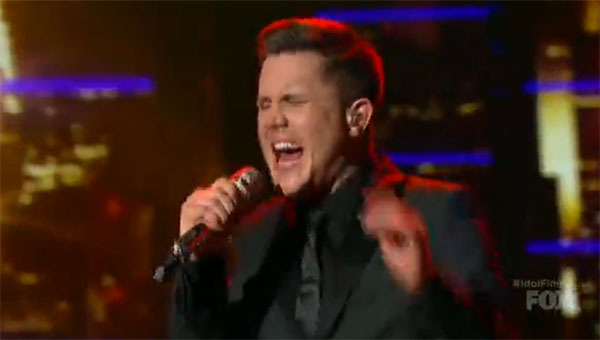 Trent Harmon performs ‘Falling’ as winner’s single on American Idol Season 15 Grand Finale, Wednesday, April 6, 2016. 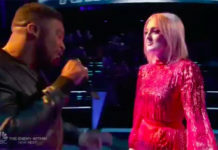 The top 3 finalists – La’Porsha Renae, Trent Harmon and Dalton Rapattoni – performs live to win the American Idol Season 15 title in the two-night grand finale on Tuesday and Wednesday. 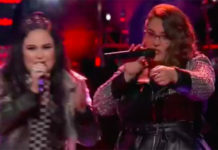 Each singer will perform three songs tonight. Watch below. 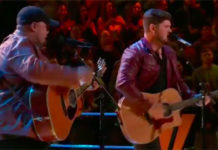 What do you think of Trent Harmon’s winner’s song? Share your thoughts and views on the comment section below.